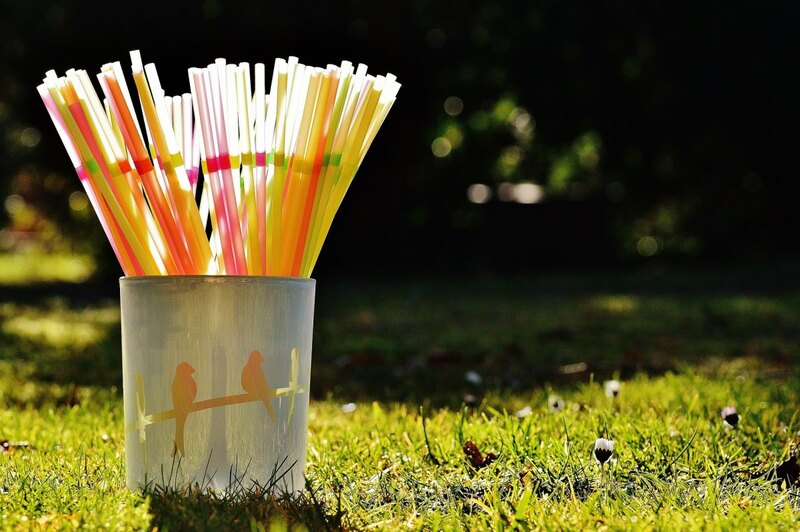 Plastic straws are everywhere, we have come to expect them in every drink, from adding a flourish to a cocktail to some saying it even makes a drink taste better, straws have been commonplace in almost every restaurant and bar in the UK for decades. But these short lived tools are usually thrown away without further thought, instantly becoming a source of plastic pollution. Most straws are made from plastics such as polypropylene and polystyrene, which unless recycled take hundreds of years to break down into tiny pieces of micro plastic that do not disappear. This means small plastic items like straws are finding their way into our oceans and landfills sites, even though the majority of the time they would have only been used for the time it takes to finish a drink. Even when the straw begins to break down they don’t actually break down but turn into tiny bits of microplastic which damage the marine environment and even end up inside of us. Every plastic straw that was ever made still exists in some form. Entanglement, ingestion and habitat disruption all result from plastic ending up in the spaces where animals live. In our oceans alone, plastic debris outweighs zooplankton by a ratio of 36-to-1. Everything suffers: tourism, recreation, business, the health of humans, animals, fish and birds—because of plastic pollution. 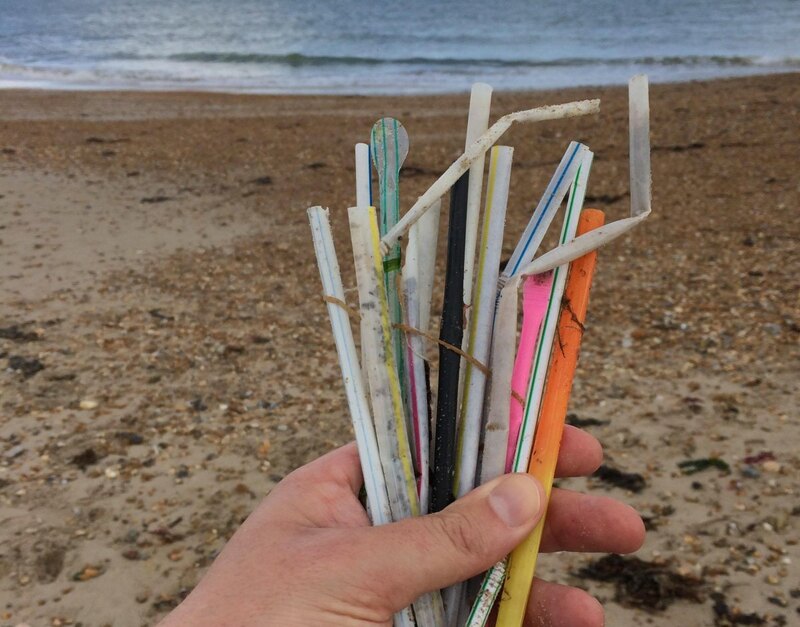 Make a personal commitment – say no to plastic straws. Use an alternative – stainless steel, bamboo and paper straws are all available and offer a more sustainable approach. Reach out to some local eateries and ask them to change their plastic straws to a sustainable alternative. 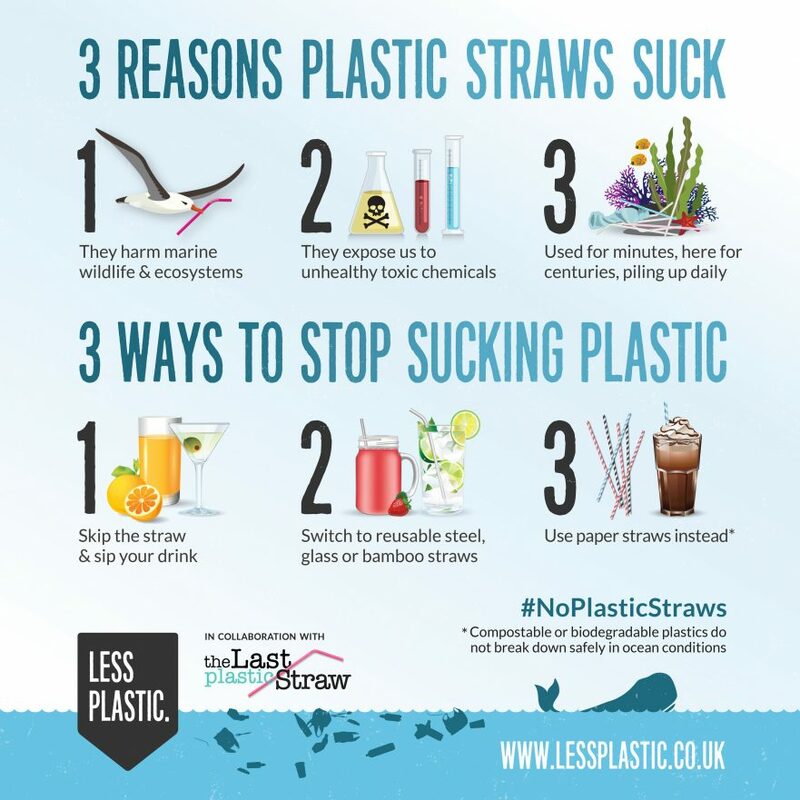 If you are a student, see how you can make a difference at – www.nus.org.uk – the creators of the last straw campaign. Make the pledge to ditch the plastic straw and show your commitment to the issues and help encourage others to follow suit. As a consumer or business owner, you have the power to promote meaningful change. Phasing out single use plastics like the plastic straw from our day to day lives is one of the first steps we can take to reduce our plastic pollution. 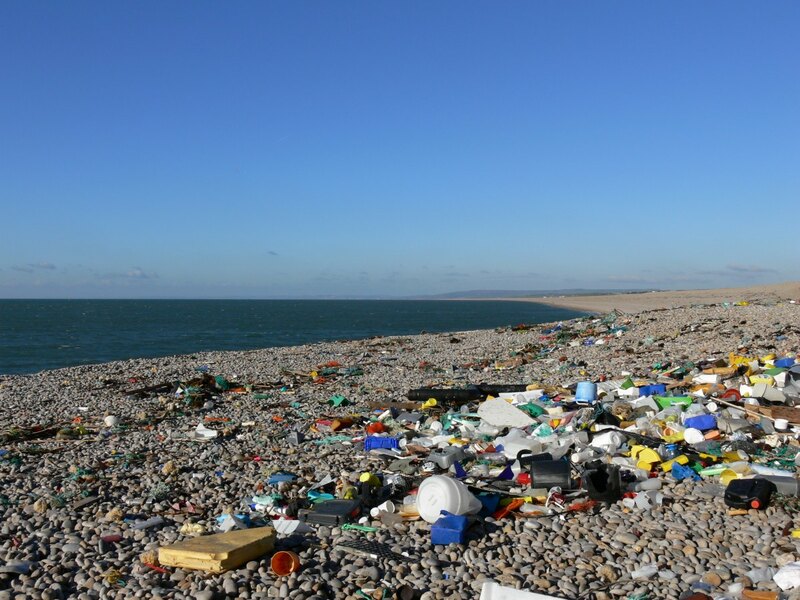 By signing this pledge and inviting your friends and family to do the same you are helping to create Litter Free Coast and Sea and a Litter Free Dorset. Scroll down the page to see the list of other people and businesses who have already signed the pledge. If you are a business signing the pledge then please put the full name of your business in the “First name” box and your town in the “last name” box. This means everyone can see who you are and we can celebrate your pledge on our social media channels. 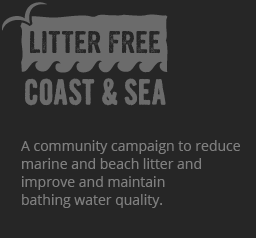 Help to create a Litter Free Coast & Sea. By signing this pledge and inviting your friends and family to do the same, you are taking the first steps to truly making a difference.